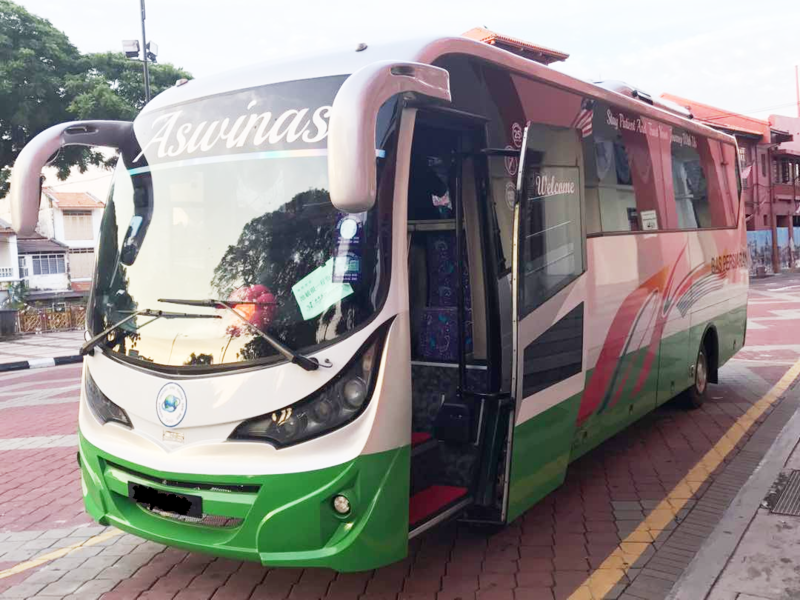 ASWINAS caters private bus rental and bus charter (Bas Persiaran) for all events and transfers within Malaysia. No worries if you have bigger group with large amount of luggages. Simply consider a larger coach to make your travel on comfort~ so charter bus with us, and let us bring to your destination.